effective manner.that's where we come in. We find the right solution to your challenges by offering transportation services focused on delivering exceptional value. Work for HOGAN We're eager togrow our teamwith talented, dedicated people. Hogan is one of the largest, fastest growing, and most respected transportation service providers in the US. Founded in 1918, and proudly celebrating 100 successful years in business, we're a privately held company headquartered in St. Louis, MO. 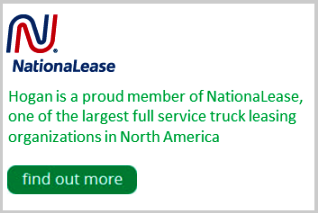 We provide a comprehensive array of services to our clients, including: Full Service Leasing, Commercial Truck Rental, Fleet Maintenance Services, Dedicated Services, Truckload, Logistics, and Used Truck Sales across the US. Since 1918, the Hogan Family of companies has excelled by providing our customers with the highest quality transportation & logistics services available. Now in our third generation, ours is a rich and deep history - built on a solid foundation of customer satisfaction, excellent service, and the personal commitment and integrity of our family owned & operated business. 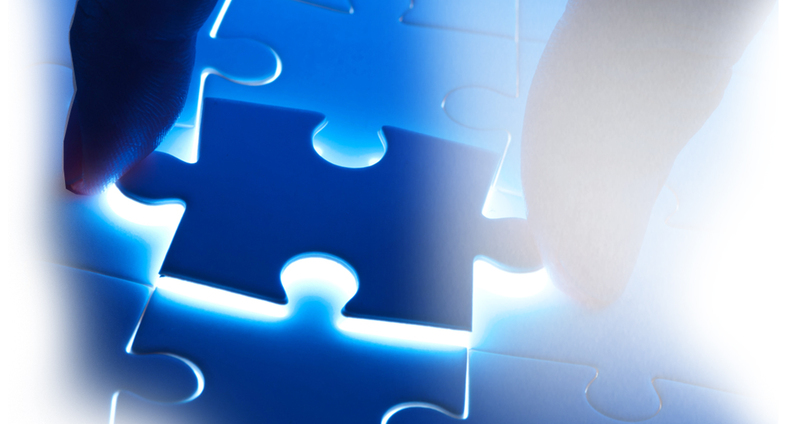 We focus on providing the highest quality experience possible for our customers, employees, and strategic partners. Our team - across the US and at our corporate office - genuinely enjoys providing great service to our customers. Our employees are the reason for our incredible customer loyalty, and we're proud of the culture we've created. 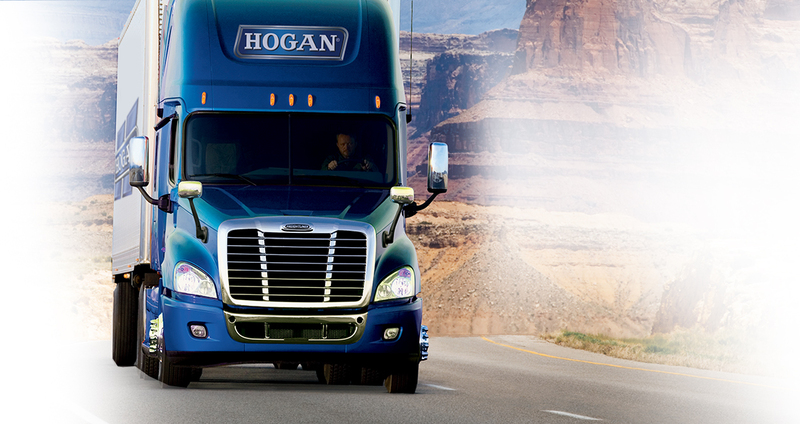 Hogan continues to expand its network of service facilities across the US. Thank you for your interest in Hogan. Please contact us with any questions, specific needs or particular challenges. We'd love the opportunity to show you why Hogan is the best choice for your company's transportation and logistics needs. Full Service Leasing – Hogan’s full service leasing program delivers operational and financial benefits that allow you to focus on your core competency and maximize the efficiency of your truck fleet. Whether you operate hundreds of trucks or one truck, chances are that our leasing program is a better alternative to ownership. Commercial Truck Rental – "HOGAN OFFERS STRAIGHTFORWARD PRICING!" Our fleet of late model, reliable, & clean rental trucks are ready to meet your short term or long term need. With one of the largest rental fleets in the country and locations in 16 states, we’ve got the solution to your need. Fleet Maintenance Services – If you have trucks in your fleet that you own or finance-lease, Hogan’s contract maintenance solutions provide you with the comprehensive services and nationwide network of locations necessary to maximize the efficiency of your trucks. Dedicated Services – From exclusive-use equipment and drivers, to on-site management teams, integrated logistics, reporting and compliance services, Hogan provides complete, efficient and cost-effective transportation solutions. 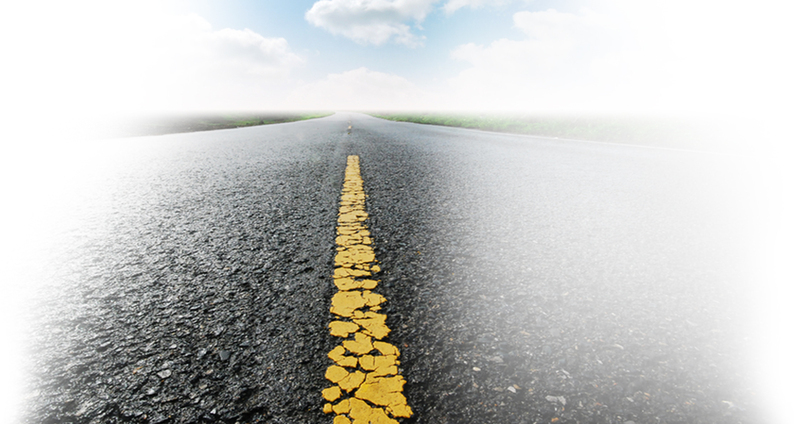 Truckload Transportation – Our comprehensive truckload transportation services operate in 48 states and Canada. Hogan’s unique combination of single and team drivers, domiciled at our strategic nationwide locations, assures our clients quick response and flexibility, regardless of load size and frequency. Logistics – Utilizing state of the art technology to provide third-party transportation solutions, Hogan logistics professionals – along with an experienced partner carrier base – provide the freight, carrier and vendor management needs of our clients. Used Truck Sales – Our wide variety of available used trucks have been owned by us since the day they were delivered from the factory, and have all been superbly maintained by us. Honeywell, Enrich Software to Improve Maintenance and Inspection for Hogan Truck Leasing.